Colour has a huge impact on we look, how we feel and how others perceive us. When we get it right, it transforms our look. Colour is a wonderful tool for giving you an instant boost! It is the aspect of our wardrobe that has the most impact so by wearing those colours which compliment your own natural you’ll immediately look heathier, more vibrant and younger. 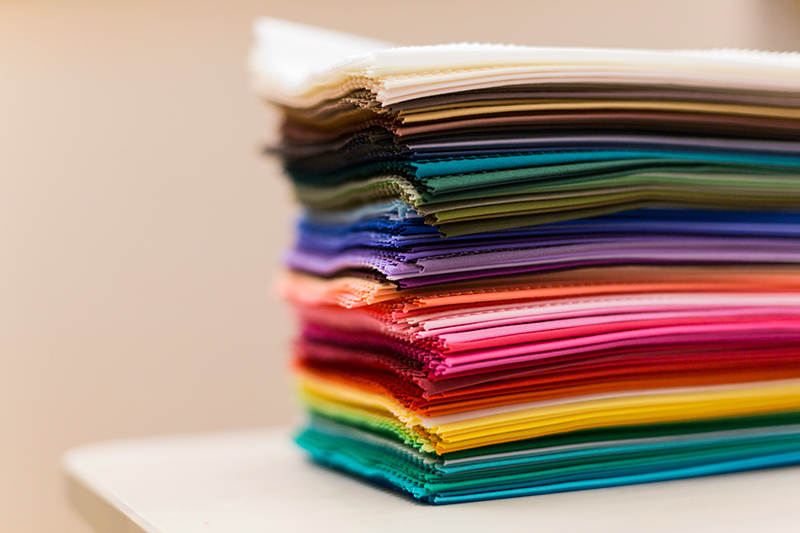 At the consultation, through a process of colour analysis, we identify the 42 best colours to suit your unique colouring. You’ll be given advice and shown how to wear these colours to help you make the best of your wardrobe no matter your lifestyle. Included in the consultation price is a makeup makeover and a wallet with fabric swatches of all the colours and top tips for you to take away so you always have these to refer to. 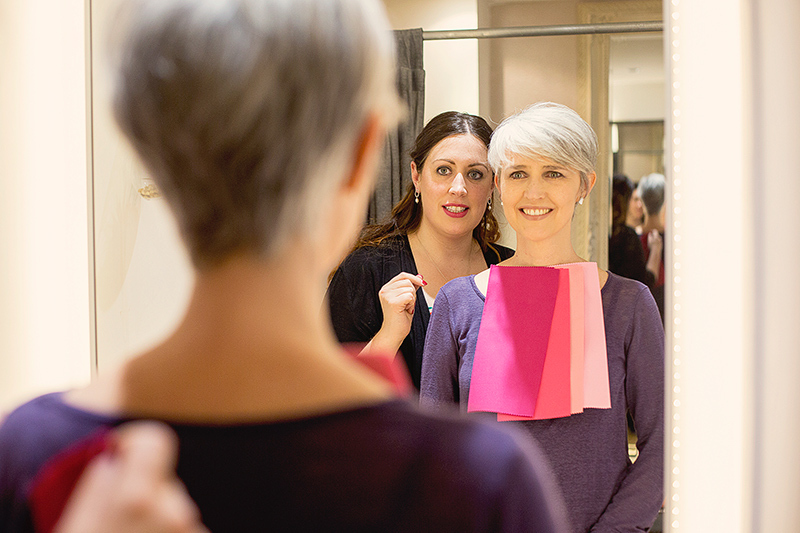 A colour consultation will give you the knowledge you need to feel confident in your colour choices – making shopping easier, choosing makeup a breeze and dressing day to day or for a special event a pleasure. 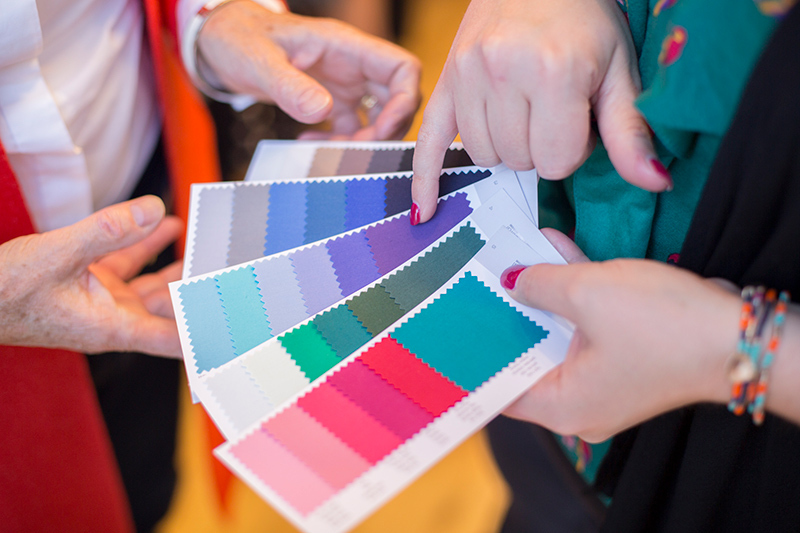 Colour is the foundation of any wardrobe and a consultation is one of the best investments you’ll ever make!